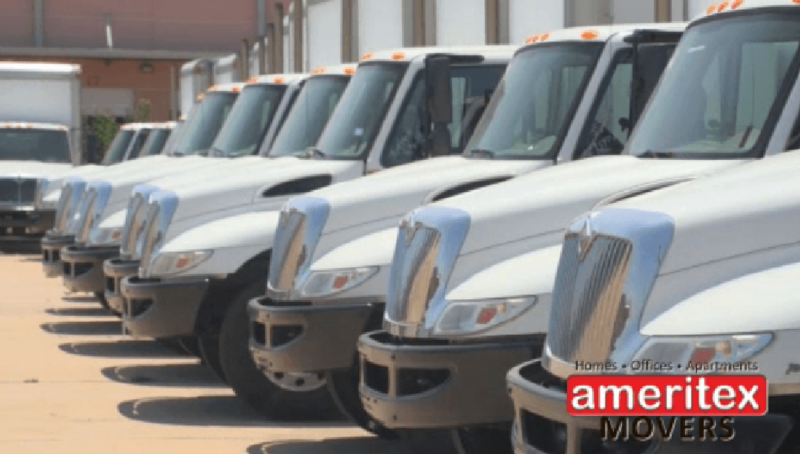 At Ameritex Houston Movers, we’re proud to brag about our mighty moving fleet. We have some of the highest quality moving equipment in town, which includes a line of thirty 24-foot box trucks and fifteen Wells Cargos moving trailers. They are all well-maintained to meet our high company standards for road worthiness. We even inspect them on a daily basis to assure quality and safety. Our trucks and trailers are clean, spacious and branded with the company logo, so you’ll recognize us on the road. Plus, you’ll notice our valid TXDMV and USDOT numbers prominently located on the sides of each vehicle. Ameritex Houston Movers takes steps to give back to the community by implementing reusable crates and reusable moving quilts. We make sure your valuables are in the same condition at your destination as they were when we picked them up. Our movers keep up with the latest technology, and we understand that your world — and your valuables — is always changing. Instead of moving that 8-track player and huge box of a TV, we are equipped to handle the newest electronics on the market. As an added bonus, we wrap your furniture with shrink wrap for FREE. We work hard to get and keep your business. Moving is a stressful event that demands lots of personal attention. That’s why our sales staff goes to great lengths to ensure each customer is fully informed of the exact costs to expect. We make sure you completely understand all details of your move. We encourage potential customers to compare our estimates with those of other movers and relocation services. 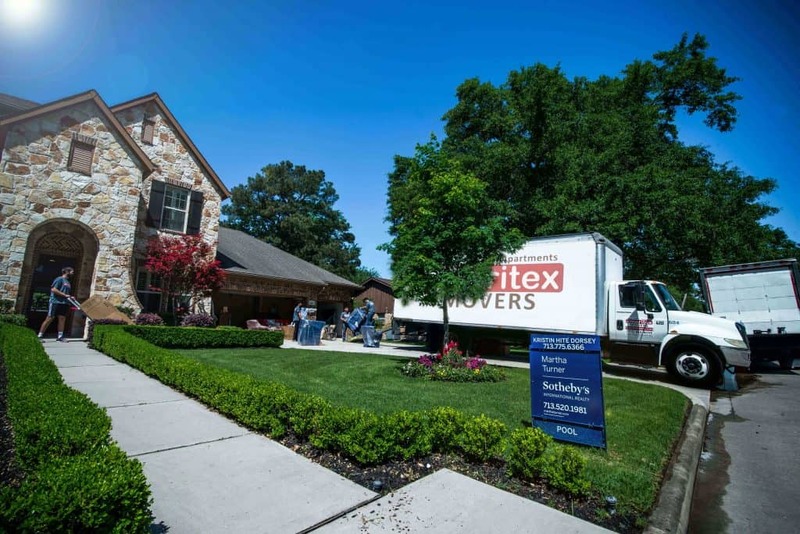 We are confident you’ll find Ameritex Movers Houston offers quality service at exceptional prices. Give us a call today, and let us prove it to you!